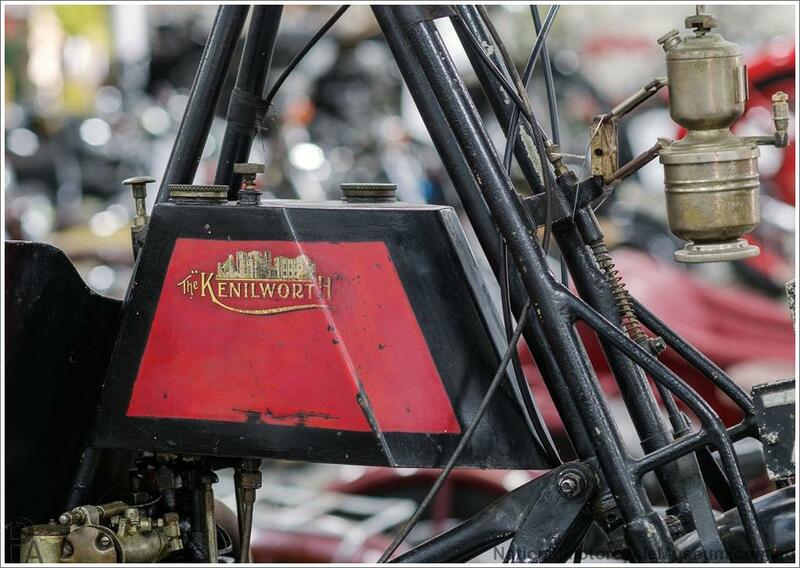 1921 Kenilworth scooter. Designed by Captain Smith-Clarke of Kenilworth in 1919 this small scooter went into production the following year (and lasted for 5 years). Initial production scooters were built without a saddle as they were primarily aimed at women buyers for shopping trips and it was thought standing provided better control. The usual power plant was a 142cc OHV motor which seems to have been a collaboration between Smith-Clarke and T. G. John. However other engines were used such as this Norman.